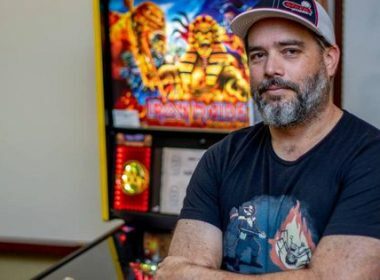 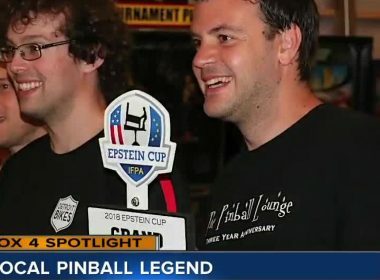 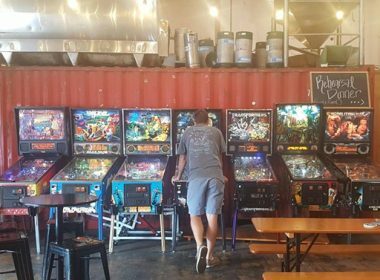 Local meteorologist ranked 4th in the world for pinball – Eric Stone got into pinball at an early age. 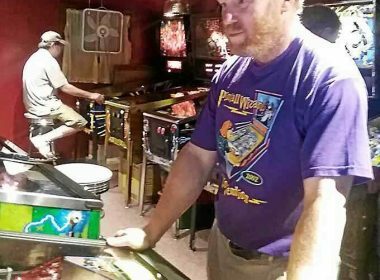 His parents bought him a machine when he was just 6 years old. 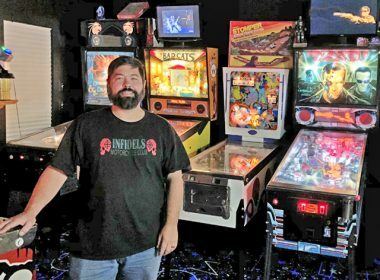 Trev’s Pinball Wizards hit SilverBall Museumhttp://nj1015.com/trevs-pinball-wizards-hit-silverball-museum/The sign says it is the Number 1 attraction in New Jersey. 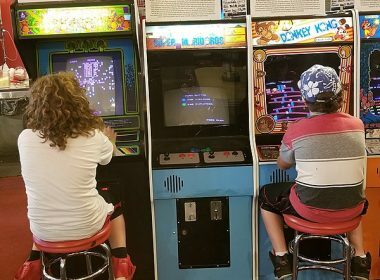 The Silverball Museum may be right!